Once glorified, now shamed. 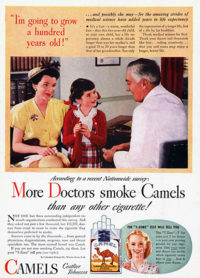 Did advertising help decrease smoking? 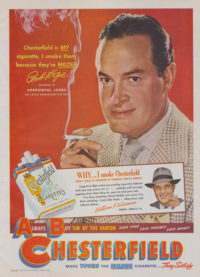 By today’s advertising standard, vintage tobacco ads are hard to take seriously. 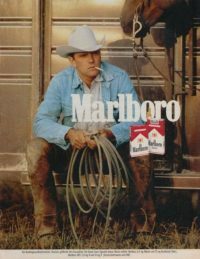 They depict smoking as something so essential, it’s hard to image the turn it took in today’s market. 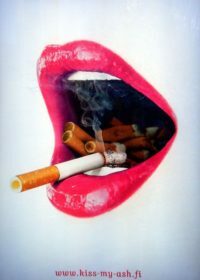 Cigarettes made women desirable, stylish, and irresistible to men. 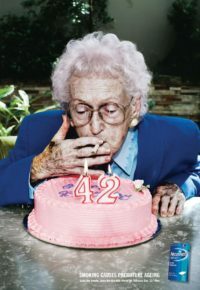 They increased their chances of looking like Lucille Ball or Marlene Dietrich. 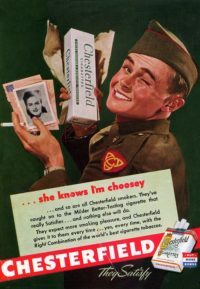 Victory over the Germans and Commies came from smoking Chesterfields. 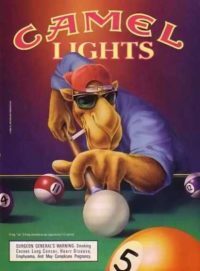 And by inhaling enough Raleighs, you could win prizes! 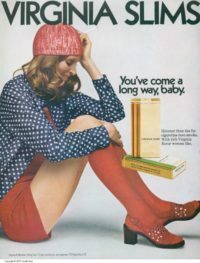 You won’t see pretty girls in short skirts holding their favorite methanol brand or Eddie Murphy on a box telling you to “always buy ‘em by the carton” on cigarette boxes today. 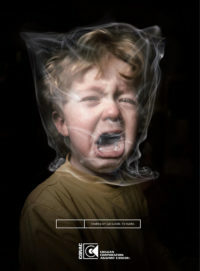 The anti-smoking campaign kicked off in the early 1980s, and clearly continues to be impactful. 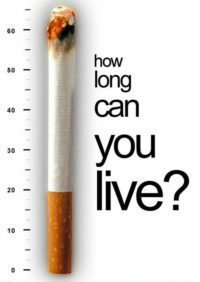 The rate of smokers in the U.S. declined for the first time in about 25 years. 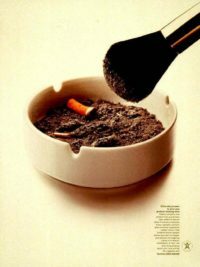 Experts attribute this drop to the mounting impact of anti-smoking advertising campaigns, cigarette taxes and smoking bans. 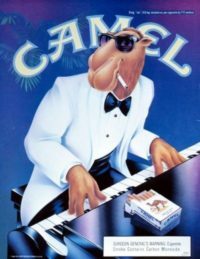 To get a better insight on how drastically smoking advertisement changed, take a trip through the cigarette ad history in the gallery below.